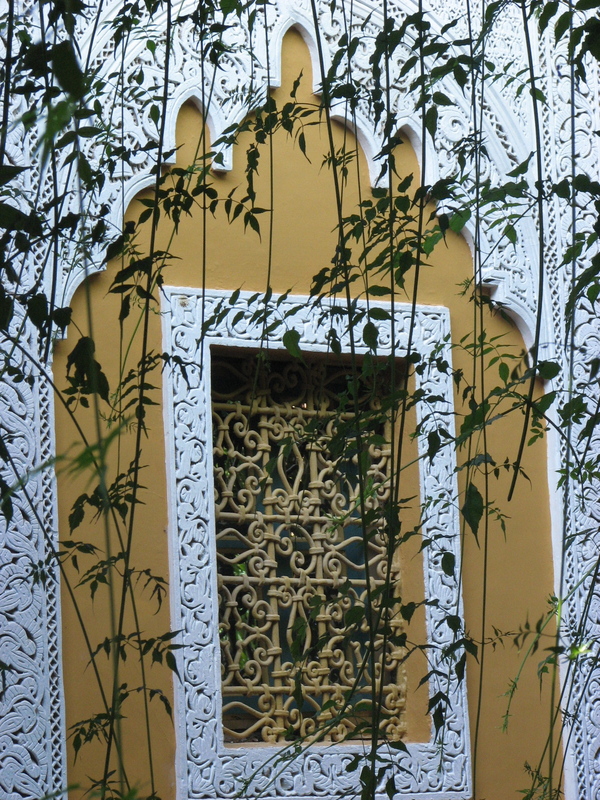 From the second I stepped off the bus, I loved the energy and madness of Marrakech. Overstuffed taxis, scooters, donkeys, people everywhere. I couldn’t get enough. That said, I didn’t think I would end up living here. You see I spent five days here. I wanted to get a feel for the city and wasn’t too bothered with seeing the main tourist sites, but rather experiencing the life. It was my last chance to get a feel for Morocco. I needed to be sure that returning to Canada to pack up my life and make a move was really what I wanted to do. 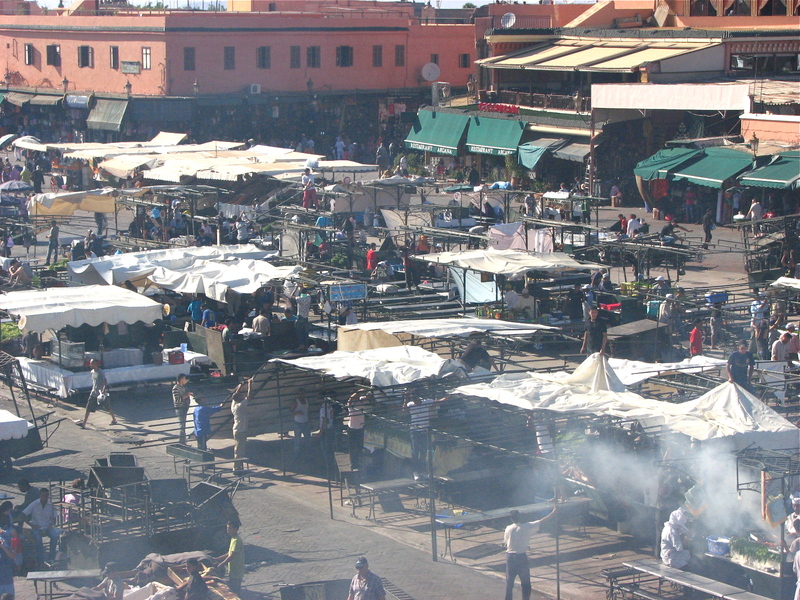 I spent days cooking in the riad after shopping in the local markets, going for coffee with my friends as the locals set up the food stalls in Jeema el Fna, and wandering the souks. 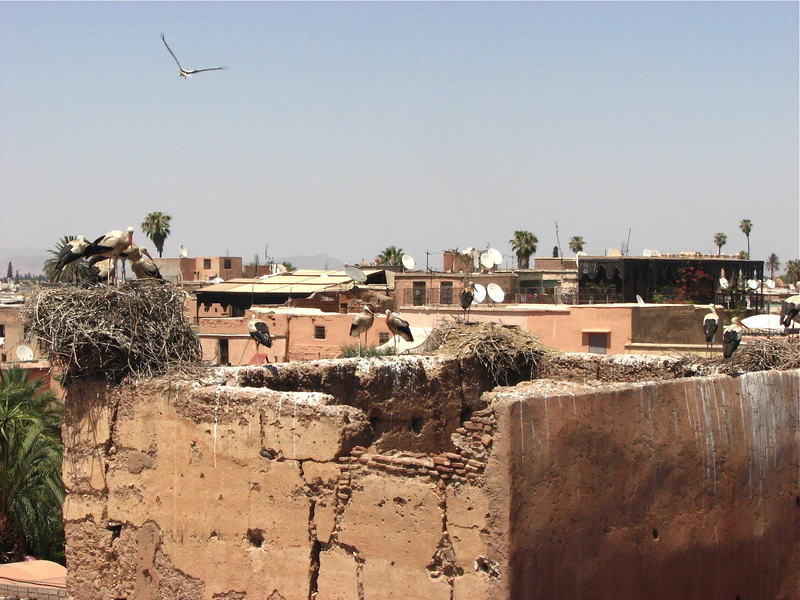 I often think that Marrakech is the main attraction and never tire of spending a day just wandering and people watching. 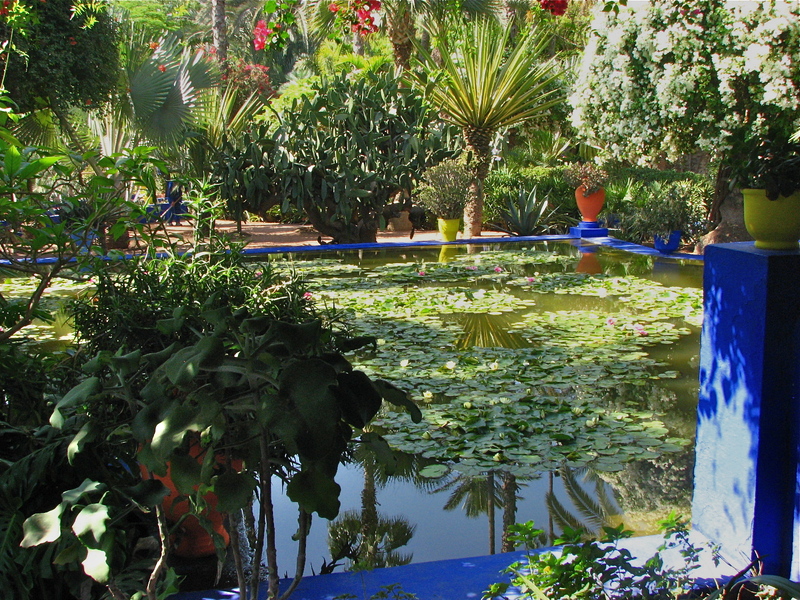 However, a stop at the tourist attraction Majorelle Gardens is always mandatory!